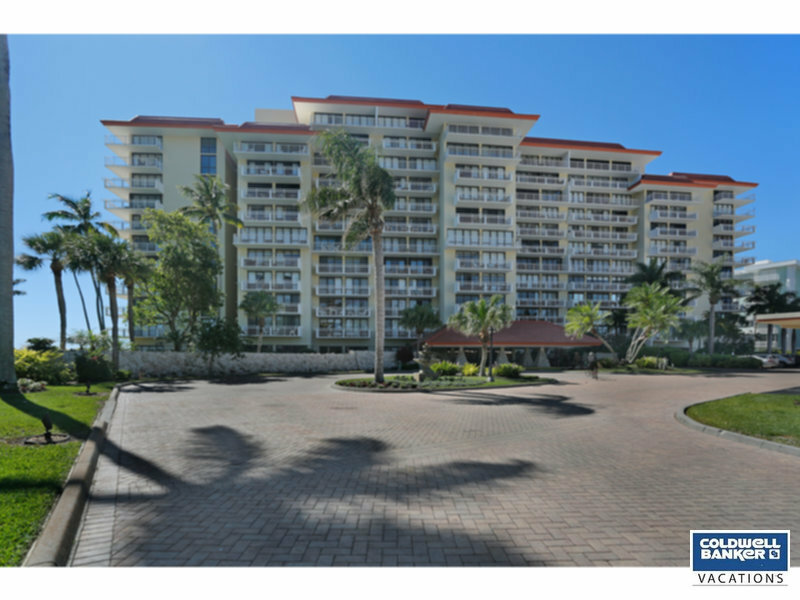 Vacation Rental Listing 1 bed 1.5 bath in Marco Island, FL. Great location! Close to everything! Great location on the beach, close to everything. This 1 bedroom 1.5 bathroom unit has relaxing views of the grounds, newer appliances, fresh paint and newer master bathroom.